2017 has already seen a whirlwind of events for the city of Houston. After our successful third hosting of the Super Bowl, the real estate market is making big moves. Randall Davis developments Marlowe and Arabella are both seeing pre-sale surges, as well. But is the Houston real estate market making progress or merely remaining static? The Randall Report for February is all about luxury condos and lofts in uptown and downtown Houston. It is no secret that Houston (and Texas as a whole) benefits when the oil industry benefits. However, Houston is one of the few nearly recession-proof cities in the United States because we don’t solely depend on the oil industry. Known for a plethora of programs, the University of Houston produced a report on Houston’s outlook for 2017. The Bauer Business College hosted Robert W. Gilmer, Ph.D. of the Institute for Regional Forecasting for this thorough review. The conclusion: that any “serious decline” may, in fact, be behind the city now. The Home Buying Institute also postulated that home prices might continue to rise throughout 2017 in Houston. Still a fraction of the price of Los Angeles or New York City, Houston is poised for a huge boom in 2017. Thinking about whether you want to move to downtown or uptown Houston loft yet? Randall Davis isn’t the only one developing new real estate properties. Surge Homes services more budget friendly price points while staying committed to the same things as Marlowe. It’s official: buying is the new renting in Houston. But to locals or those of us who have lived here for more than 5 years, Houston has always been this way. 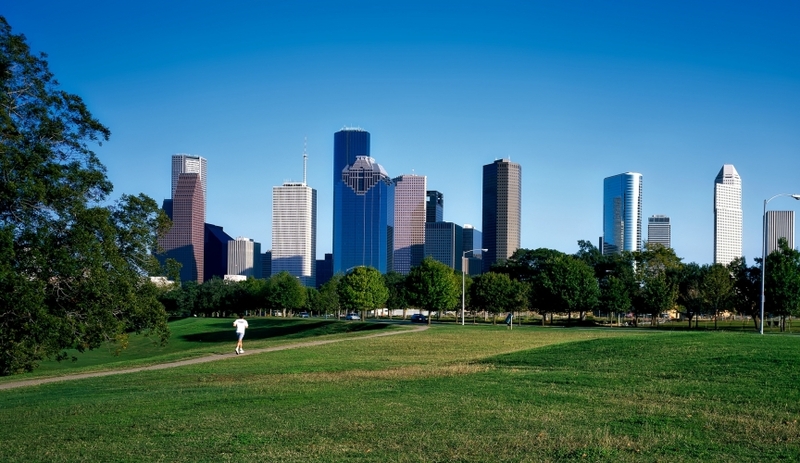 Uptown and downtown Houston has been bustling and full of development activity. Whether it’s building affordable condos or luxury lofts, the city of Houston is ripe for development. Further predictions extend beyond 2017 and well into 2020, as well. Though some developers are concerned about growth in today’s America, the city of Houston has weathered almost every kind of hardship. Through hurricanes, recessions, and oil slumps, the city always comes back. 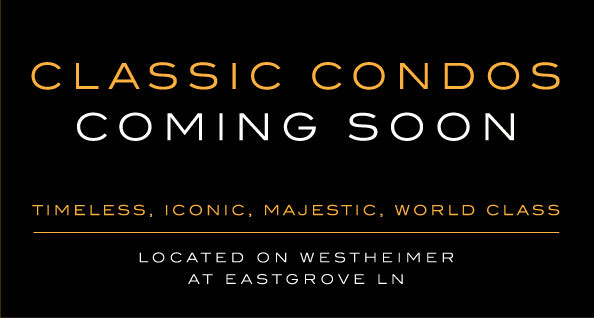 A sold out Astoria and quickly selling Marlowe and Arabella prove that Houston is at the forefront of the real estate market. We are stronger than ever and will continue to prove to the world how one-in-a-million our city and its architecture can be.